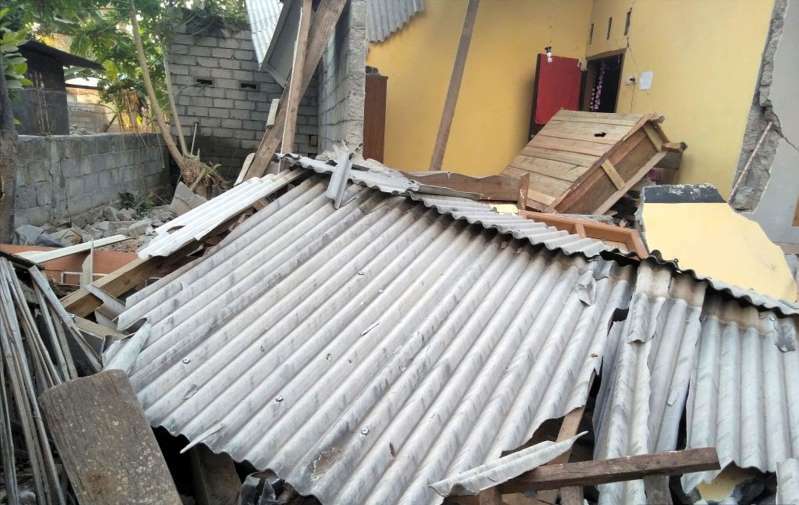 [post_ads]Thousands of homes have been damaged and hundreds have been left homeless and substantial aftershocks rocked Lombok and neighbouring Bali island. A Malaysian tourist who was on a hiking trip to Mount Rinjani was among those killed. Rinjani, a volcanic mountain, draws hundreds of thousands of climbers from across the world each year, says BBC Indonesian editor Rebecca Henschke on the island. "Some of the people [were at] the lake, because the location of the lake is in the middle...they cannot go anywhere because of landslides... They have to stay near the lake," he said.